At their old age, your seniors may need more companionship and assistance than usual. Every time they are out and about, you can’t help but feel worried about their safety. Now, it does not necessarily mean that they are disabled; it’s just that they need supervision in case they have bouts of dizziness and might fall. Or their blood pressure might shoot up and who knows what can happen after? 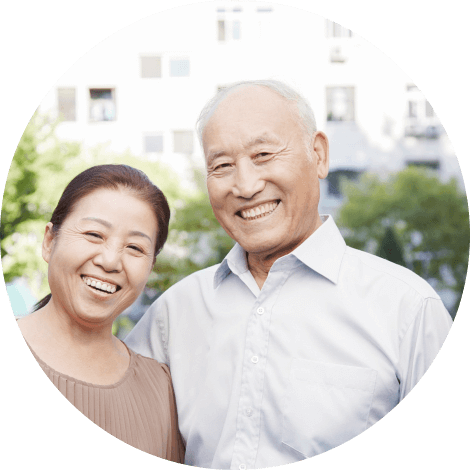 It is not in anyone else’s power to make sure that your seniors are well taken care of and are at their most comfortable for the rest of their retirement. These ward off feelings of depression and isolation. 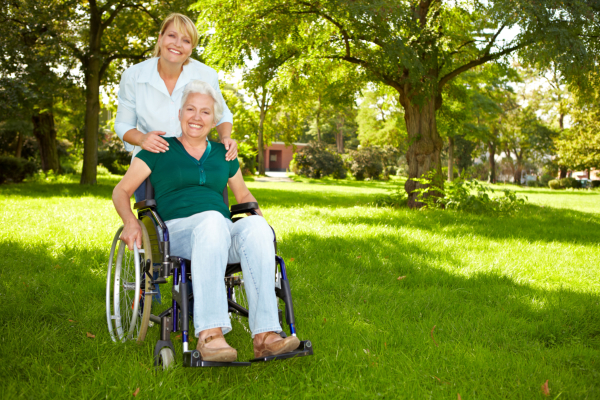 Some of you may take the need for companionship and daily living assistance for granted. It creates such a big impact on their emotional, spiritual, and psychological health being around people who care for them. Remember that they no longer have the same friends and old neighbors may have passed away or have moved out. Despite the various medical conditions, they are just like any other human being out there, in need not just of adequate medication, but also love, care, and a whole lot of attention. They may be feeling more alone than ever, especially on days like Memorial Day, where their partners in life may have passed away. On this day, make sure that they are not alone. Pacific Sunrise Home, a Residential Care Facility in California, is one with all your senior loved ones out there suffering from loneliness. 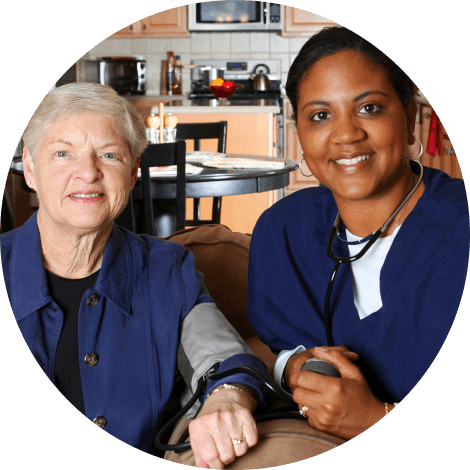 We are one with all the families needing special assistance with taking care of their seniors and we are one in giving them all kinds of companionship and assistance that they need for the rest of their retirement. 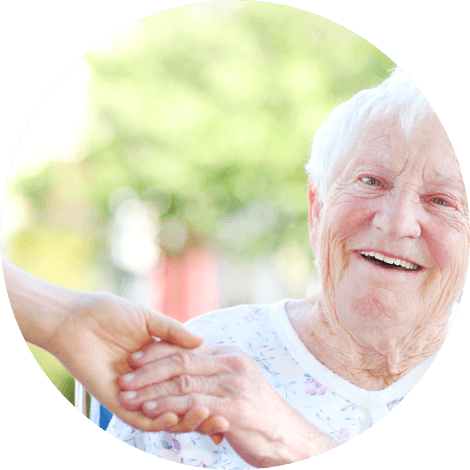 If you think you may be struggling in taking care of your seniors needing special medical assistance, we are the care facility you need. 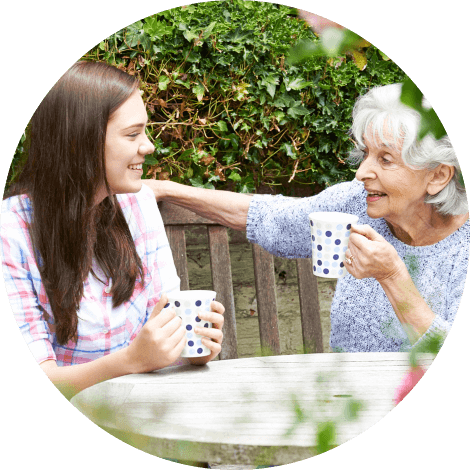 Our list of services includes Daily Living Activities Assistance, which means that our professional staff will always be with your senior loved one in case they need them or if they just need someone to talk to or offer them entertainment. It is like giving them a second home. Don’t hesitate to give us a call at 310-500-7223 or visit www.pacificsunrisehomes.com for inquiries and further information about us. This entry was posted in Senior Care and tagged Facility, residential care, senior communities and financing. Bookmark the permalink.